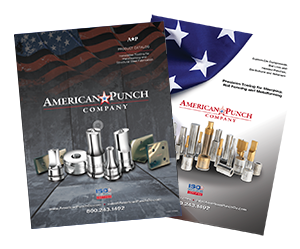 American Punch stocks and supplies the die punch set you need for your Midwest™ ironworker. Leading manufacturers trust die sets from American Punch because they value our commitment to quality and dedication to customer service. They also know that our years of specialized experience ensure they get the highest quality ironworker tooling at the lowest cost. Don’t see the right die punch set for your Midwest ironworker? 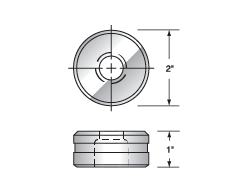 We have the in-house expertise and extensive knowledge base to customize tooling for your specific circumstances. Call us for assistance. Non-stock items ship within 48 hours, while stock punches and dies ship the same day your order arrives. Select an option below to request a quote. 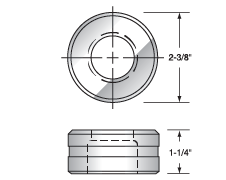 Or you can contact us today by submitting this online form or by calling 800.243.1492 to speak to a knowledgeable sales representative about the right punch die sets for your Midwest ironworker.